Recently, NVIDIA released two new GPUs ( GTX 750 and GTX 750 Ti with 28 nm lithography ) that promise stunning power and efficient power management . 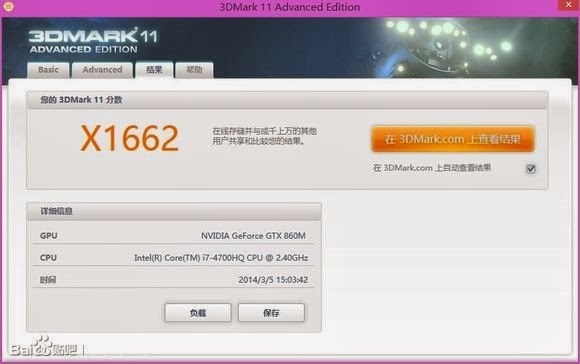 Now , the manufacturer intends to launch GPUs with the same technology for notebooks . The board staff Notebook Review published specifications GTX 860M graphics unit and also some pictures showing benchmark results . Before we go into detail about the performance of the new chip and comparisons with other models, worth checking the most important specifications .